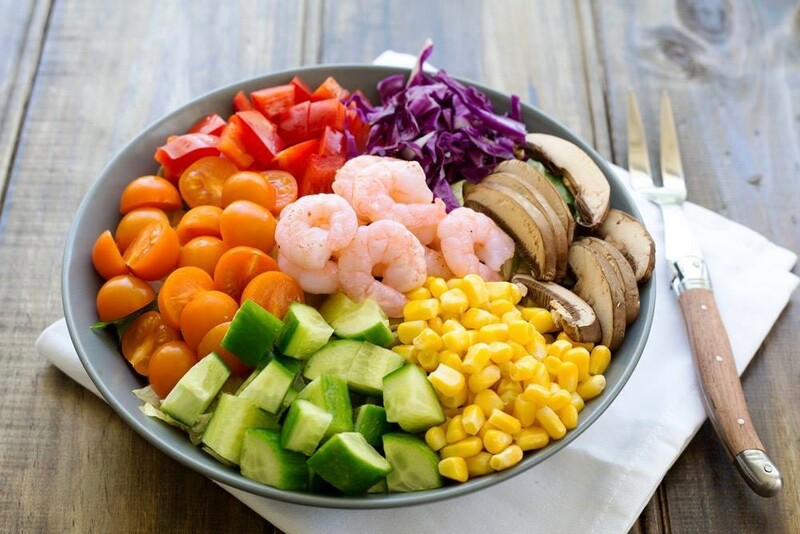 New year, new healthy eating resolutions abound! We figure this information will be helpful to all those who have decided this is the year for healthier, fresher food. Licking an apple for lunch and enduring the pain of a 61-day juice cleanse in an attempt to lose weight or stay healthy is so 2015 – especially when vegetarian lunch boxes and meals tailored to your gym workout are available. Fortunately for us, the list of companies catering to well-being and virility is ever-growing. This list does not include the big dogs of the food delivery world like Deliveroo, as those listed below focus specifically on health. 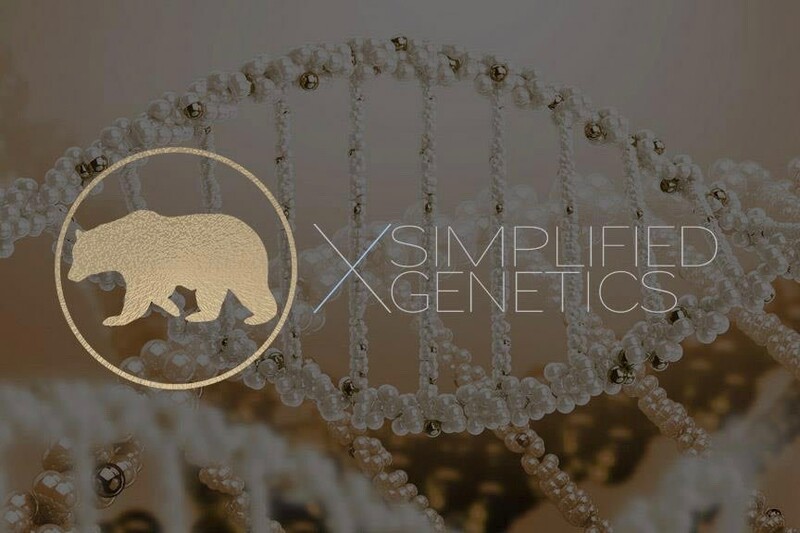 Based on a range of DNA, hormonal and dietary analysis, Biorna Quantics provides a selectin of metabolic laboratory tests, then tailors the results to deliver meal solutions for your unique biology. The Crave team believe that eating right is the goal for every health programme. Specialising in home delivery of detox juice cleanses and homemade vegetarian, vegan and gluten-free meals. 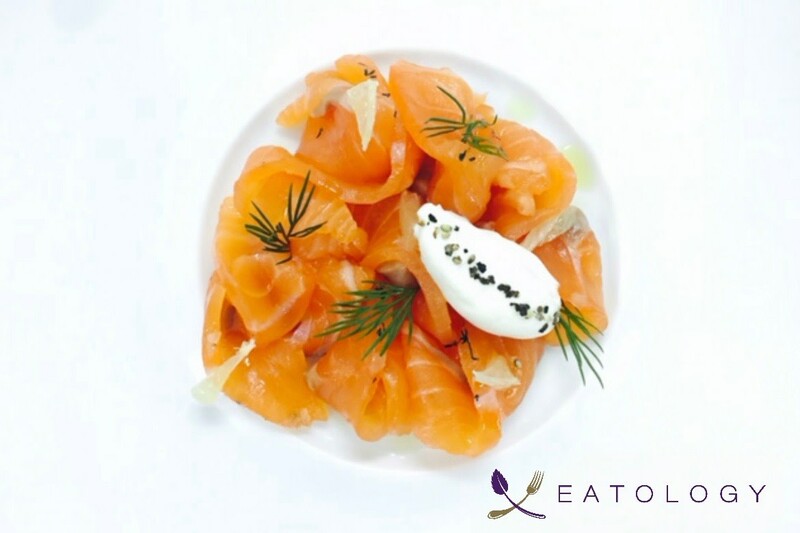 Eatology offers over 100 gourmet recipes, designed carefully by their chefs and certified by a dietician. 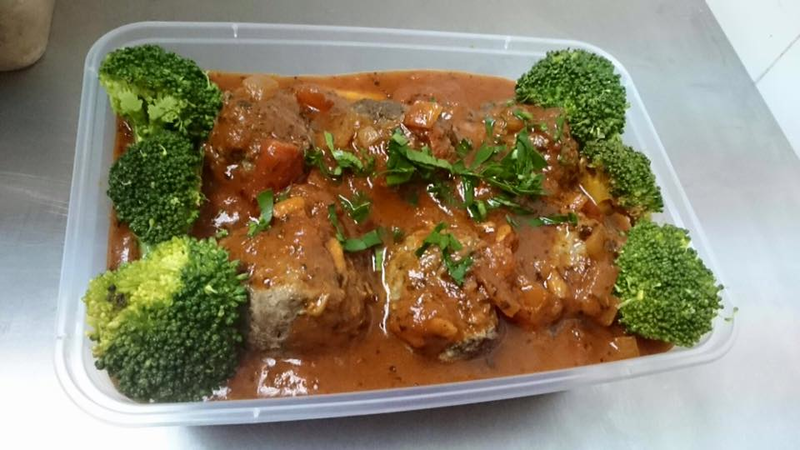 They deliver healthy, premium meals in programmes like low carb gluten free, Asian and vegetarian. Available in bespoke options. Food Folk is one to keep an eye on. 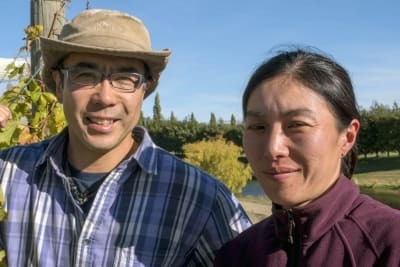 They use pastured meat and poultry, wild-caught or sustainably farmed fish and locally farmed veggies. They currently only deliver to Wong Chuk Hang (yay for us!) and some clients elsewhere on the Island, but contact them to see what they can do. Our lunch deliveries have been on time, and the food is delicious and as advertised. The packaging is a mix of plant-based compostables and plastic, and we approve of the option to not receive cutlery. 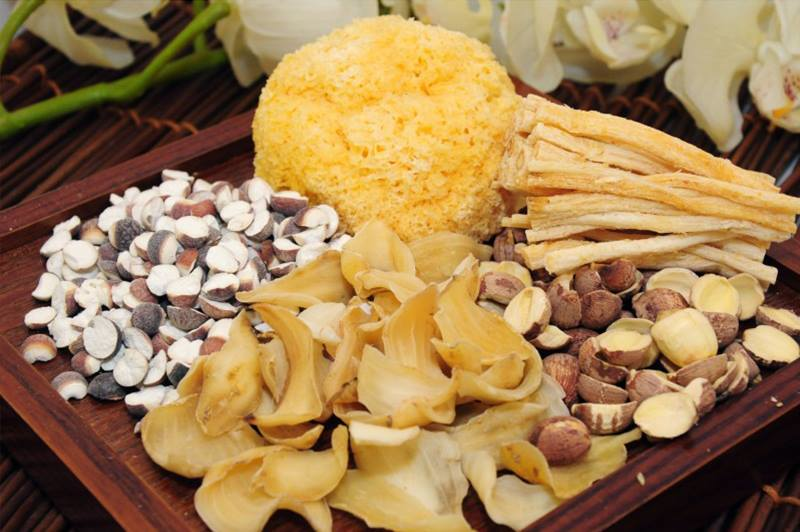 Think traditional clay-pot rice (aka bo jai fan), double-boiled soup and Chinese stir-fries. Fresh to Go offers Asian meals featuring organic, free-range and natural ingredients. 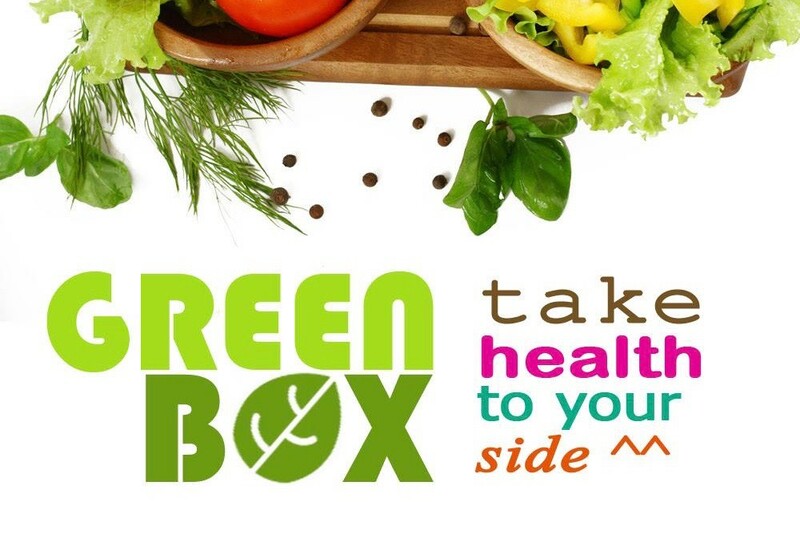 Aside from retailing organic and vegetarian health food products, Green Box works with Green Monday to provide vegetarian lunch catering services offering low-sodium, low-sugar and low-oil options. MANA! has long been a Hong Kong favourite. It is a pioneer in what is now fashionable – healthy, eco-friendly and responsible dining. 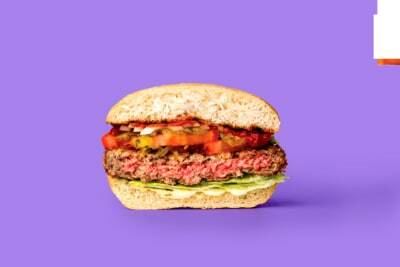 Now you can get your veggie burger, flatbread and kombucha delivered too! Read our interview with MANA! founder Bobsy Gaia. 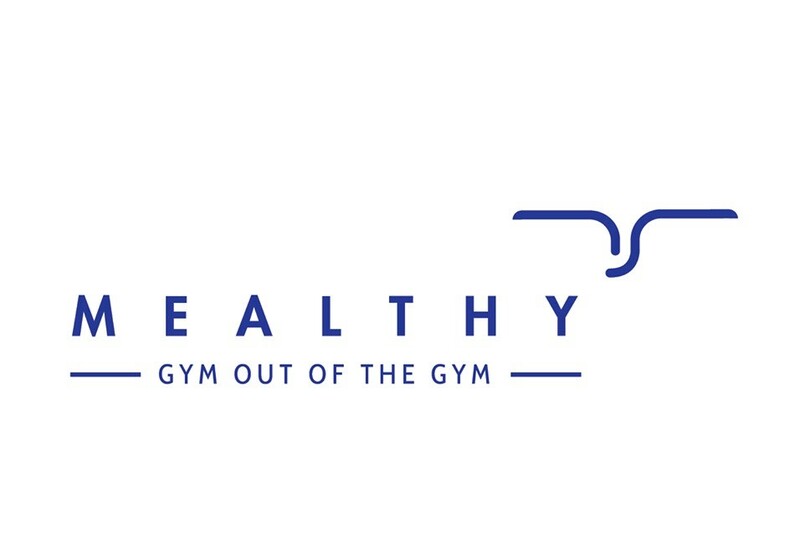 Mealthy offers two meal plans to help regular gym-goers to achieve their desired fitness results: the Swallow Scheme for those aiming to lose fat and the Eagle Scheme for trainers and bodybuilders who want to gain muscle for that ripped effect. Whilst Secret Ingredient has officially closed, NOSH continues on the tradition of tailored, healthy meal prep and delivery. 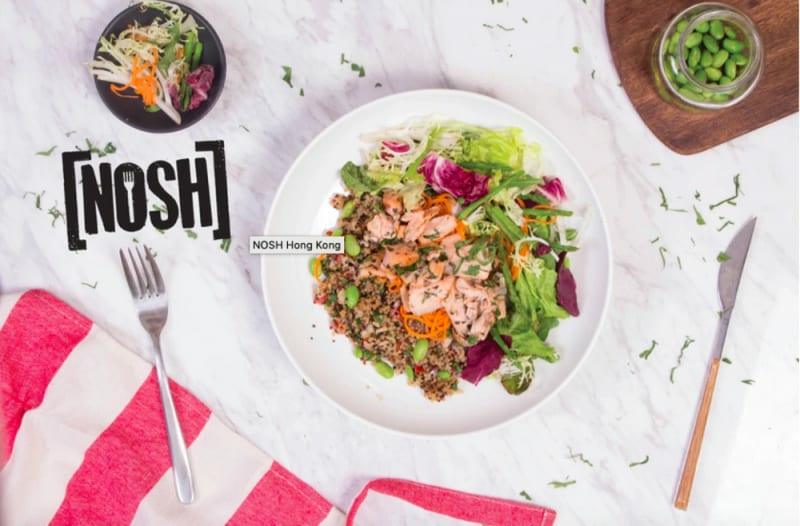 NOSH offers the option of delivery of two or three nutritionally balanced meals a day (plus snacks), with regular and veggie meal plans available for three, four, nine, 14 or 19 days. 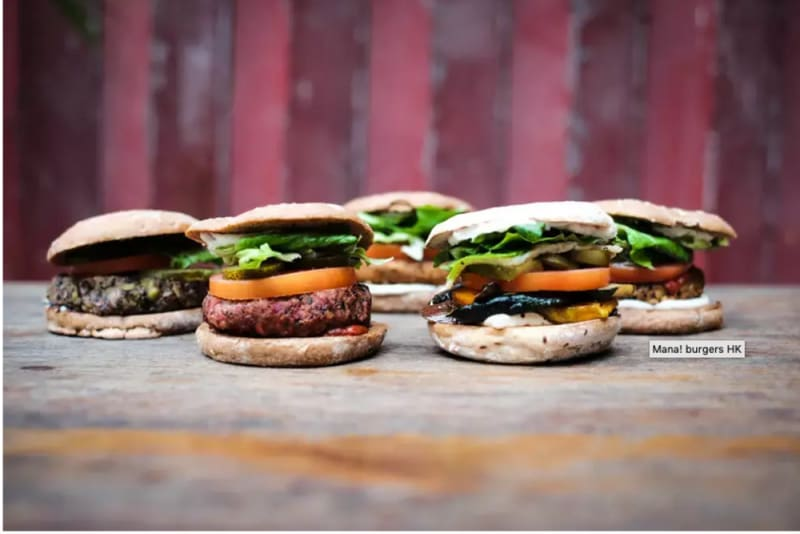 You can customise your meal delivery based on the number of daily calories you want to consume, from low carb for slimming at about 1,200 calories per day to 1,800 calories if you’re looking to pack on the muscle. Read our review here. Do you want to detox and lose weight? 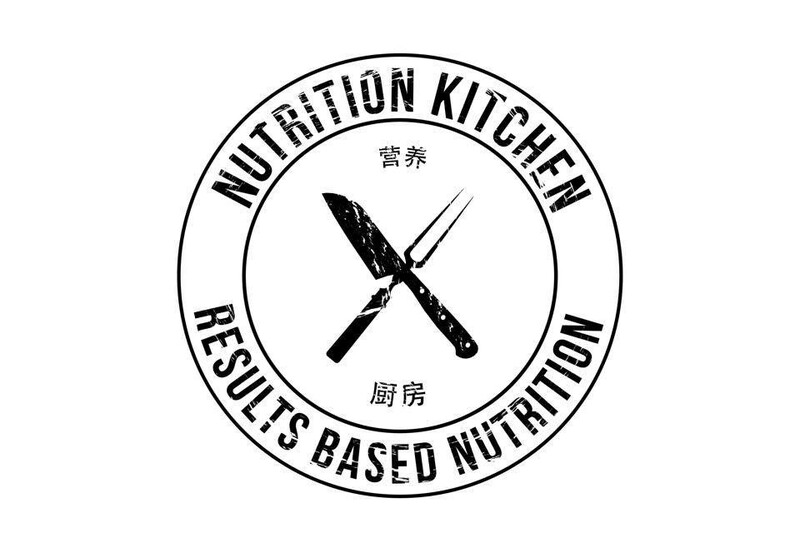 Start your day with a protein-packed, low-carb or low-calorie meal from Nutrition Kitchen. 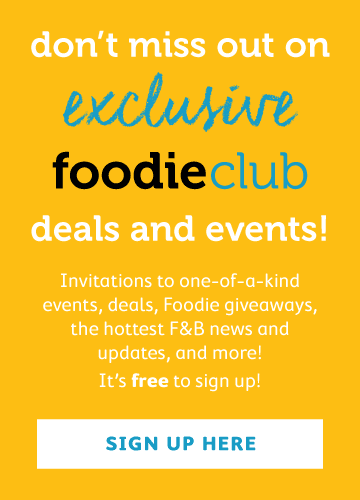 Looking for paleo-friendly or gluten-free options? 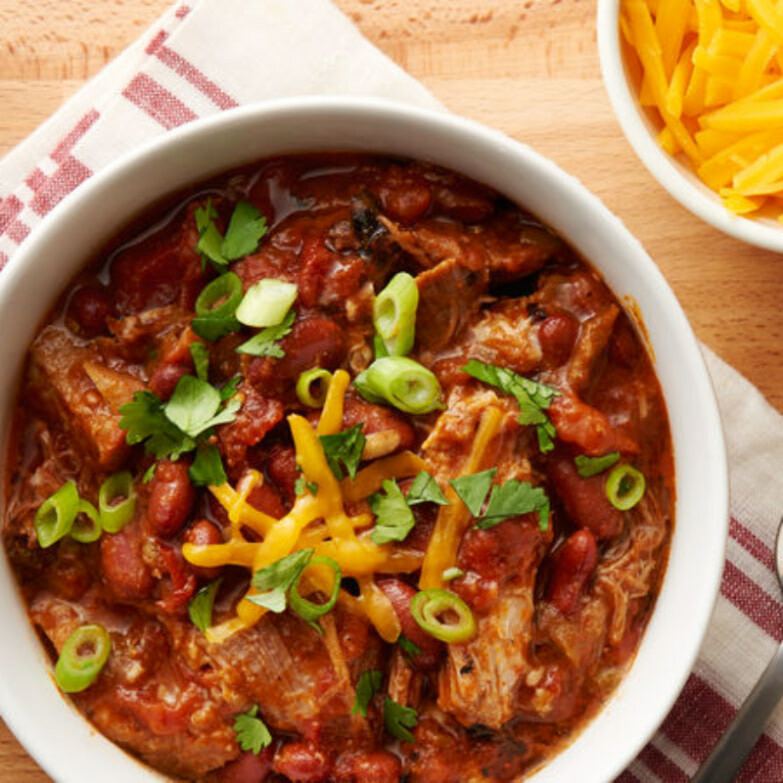 Paleo Taste has everything from high-protein mains, to side dishes, to desserts. And it’s all delicious! 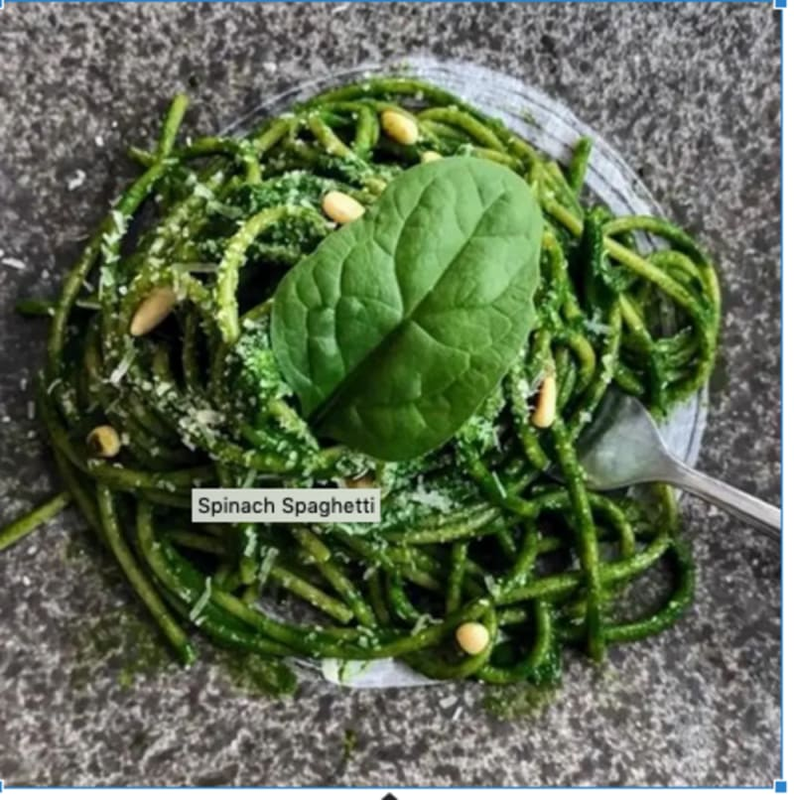 A current favourite of the Foodie team (in part due to their quick and free delivery to Wong Chuk Hang), Urban Health Foods was founded in May 2017 and changes its menu every day. The dishes often star quinoa and red rice and are a good size, with plenty of flavour. They usually have discounts available on their website.